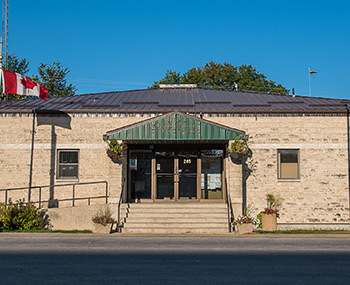 Welcome to the Municipal Website for the Rural Municipality of Rockwood. In an effort to enhance communication amongst all residents and their local government we have produced this site. Feel free to search through the local government information by clicking through the links.